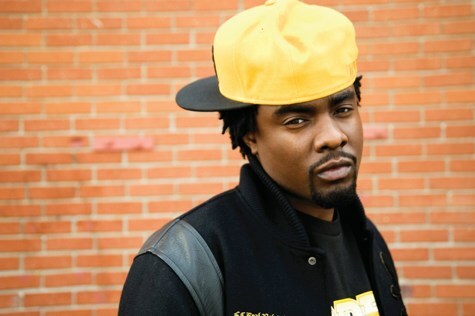 Check out Wale with Big Sean in his new video for Slight Work. Directed by Chris Brown! Very surprising!